How much is Max Martin Worth? 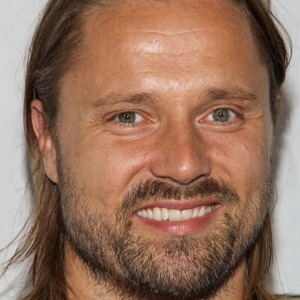 Max Martin net worth: Max Martin is an extremely prolific Swedish music producer and songwriter who has a net worth of $300 million. Max Martin is probably most famous for churning out dozens of hit songs for some of today's most popular bands and artists including The Backstreet Boys, *NSYNC, and Kelly Clarkson, Katy Perry, Taylor Swift and many more. Born Martin Karl Sandberg in Stockholm, Sweden, he initially attempted a career behind the mic with a rock band called "It's Alive". 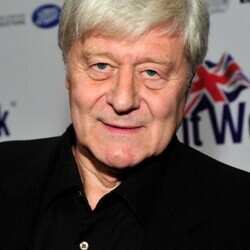 Though their debut album received little attention, it gave Martin the opportunity to learn what was involved in producing an album. Max learned from the iconic Swedish producer Denniz Pop. Denniz is also the person who first suggested that Martin Karl Sandberg change his name to Max Martin. Together, Max and Denniz produced and wrote for the Swedish group Ace of Base. Ace of Base's debut album would go on to sell six million albums worldwide. Next, Max Martin was hired to produce the debut album of an up-and-coming American boy band called The Backstreet Boys. 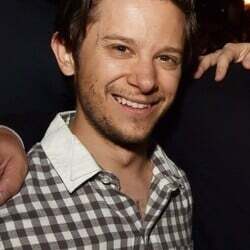 Martin co-wrote the singles "Quit Playing Games (With My Heart)," "As Long as You Love Me," and "Everybody (Backstreet's Back)", arguably the three most popular songs on the band's self-titled debut album. The album went on to sell more than 10 million copies worldwide. Over the last 20 years, Martin has become one of the most powerful and successful people in the music business. His track record is literally unprecedented. 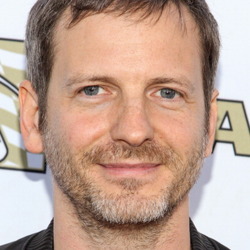 He has written or co-written over 50 top ten hits, and 16 Billboard #1 songs. He has won dozens of industry awards including being named ASCAP's songwriter of the year a total of seven times (four years in a row). His work has sold a collective 135 million singles worldwide.